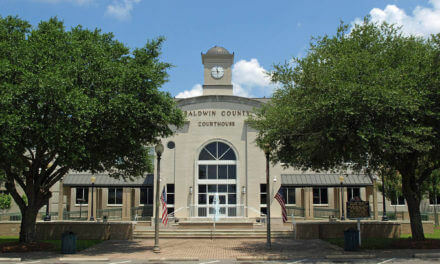 The Daphne City Council postponed a vote on a proposed redistricting plan Monday following District 1 Councilwoman Tommie Conaway’s concerns about the plan splitting a minority voting block in the Park City community. In June 2015, the council approved a resolution to pay Carey Technology $14,520 to use data from the 2010 Census to redraw the city’s district lines to balance out the population boom in districts 4 and 7. The plan is supposed to help the city more equitably distribute its population of 21,727 throughout its seven districts, reaching a goal of an average 3,104 in each district. The city has until May to approve the proposal ahead of the 2016 municipal elections. The district lines would be used in the 2016 and 2020 voting cycles. According to the plan, four of the city’s districts will gain voters, while districts 2, 3 and 7 will lose voters. The city’s figures also show District 1, Conaway’s heavily minority district, will see an increase of 2.55 percent to 3,183 voters. However, the plan appears to split a traditional minority voting block in the Park City community between districts 1 and 3. Previously, the majority of Park City voters were housed in District 3. Conaway motioned for the council to withdraw the redistricting ordinance to allow councilors more time to study the issue. Before the meeting, Baldwin County Martin Luther King Jr. Day Celebration Committee President Willie Williams shared a Jan. 4 letter from the Southern Coalition for Social Justice expressing concerns about the dilution of voting rights for residents in Park City, which is one of two majority-black neighborhoods in the city. 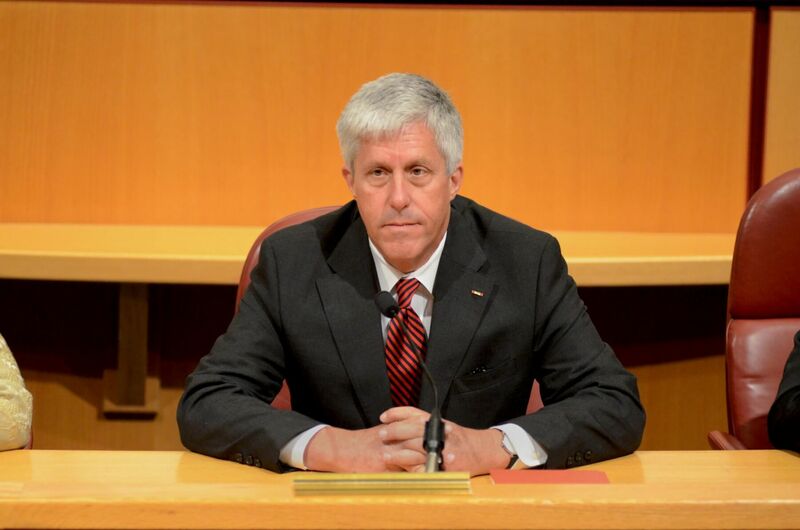 City Attorney Jay Ross said the Department of Justice no longer provides preclearance for municipal redistricting proposals, but that does not stop it from joining complaints against them. Because of changes to the preclearance requirement of the Voting Rights Act, the city is not required by law to submit the plan to the DOJ, but city officials have said it will do so to safeguard against legal action. Because the council has until May to approve the proposal, councilors voted unanimously to withdraw the ordinance from Monday’s agenda. The council could consider the proposal at its next meeting Tuesday, Jan. 19, which was rescheduled from Monday, Jan. 18, because of the Martin Luther King Jr. holiday.